Portrait of Oscar Wilde by Artist Danny Osbourne. 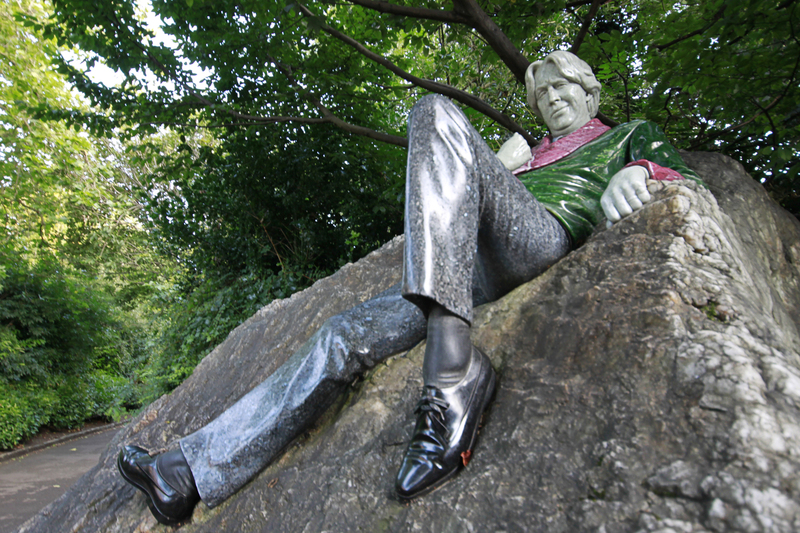 Fitting in with the previous article I thought I’d link Dublin’s connection and tribute to the famous Irish Poet.The Oscar Wilde statue in Merrion Square was commissioned by Dublin City Council to Cork-born artist Danny Osbourne. In the following video we can see how Boyle put this memorable sculpture together. Opposite the Statue is a smaller tribute to Oscar Wilde. The name of the young lady is Constance; Oscar’s wife whom was pregnant with their first and only child. 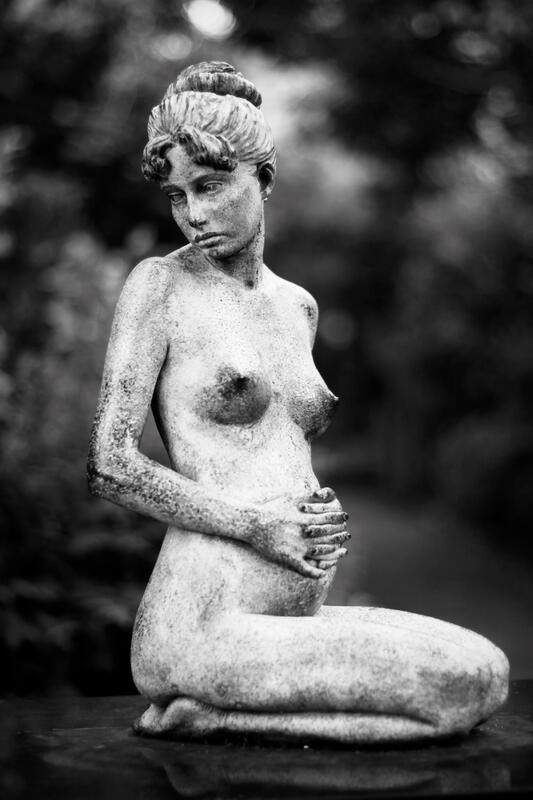 The sculpture depicts her five months into the pregnancy. Which was said to be the time she found out that Oscar was having an affair with Robbie Ross. It’s said the staute was angled away from Wilde originally to signify her disgust at the matter. Today it’s not positioned the same way as the small monument was nearly robbed from the park. The local council repositioned her the wrong way.